PureH2O PH21510 Replacement for Maytag UKF5001AXX filter media reduces or removes chlorine taste and odor along with sediment. 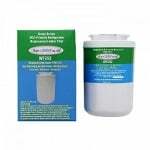 PureH2O PH21510 Replacement for Maytag UKF6001 filter media reduces or removes chlorine taste and odor along with sediment. 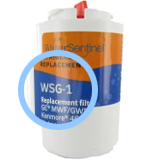 PureH2O PH21510 Replacement for Maytag AP4343710 filter media reduces or removes chlorine taste and odor along with sediment. 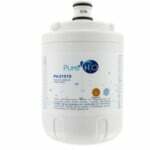 PureH2O PH21510 Replacement for Maytag P1AC250 filter media reduces or removes chlorine taste and odor along with sediment.